Are you looking for value deal property? Are you looking for Freehold Singapore condominium in Farrer Park or RCR region? 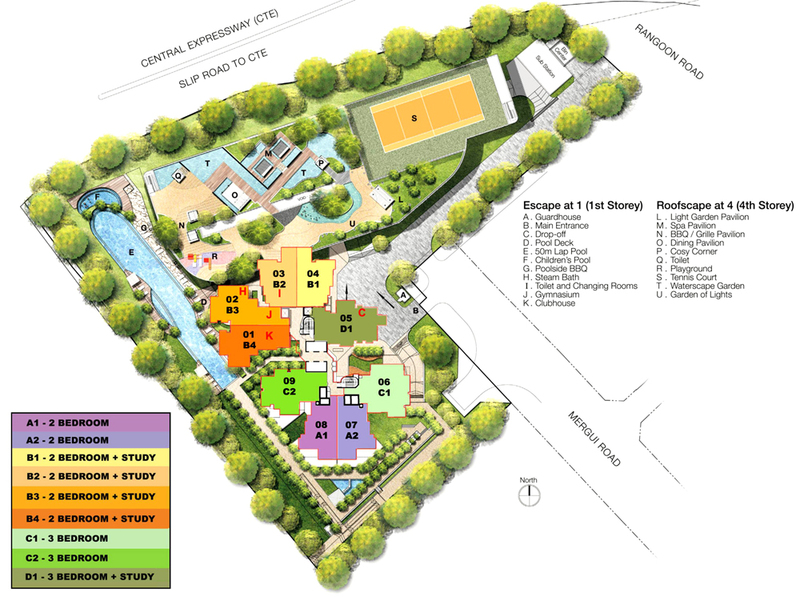 Are you looking for new condominium where you can stay immediately? Additional discount for super star buy. 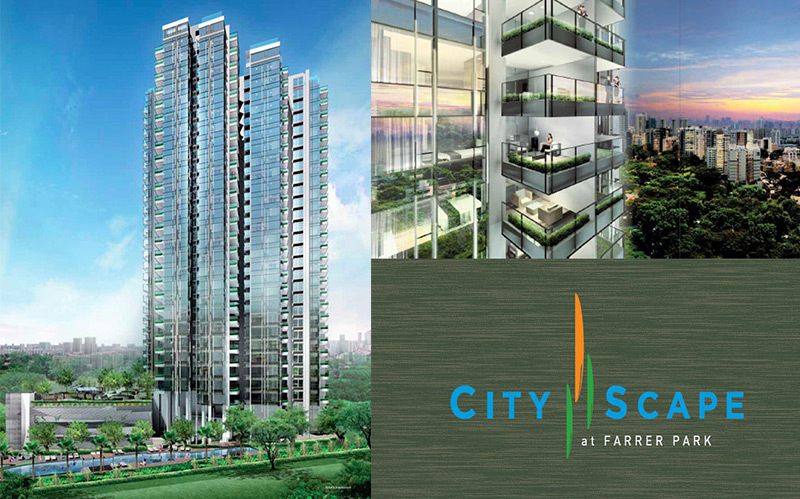 Cityscape @ Farrer Park is a freehold condominium development located in district 8 near Farrer Park MRT. It has 31 storey and comprises of total of 250 units, currently it is the tallest residential building in the vicinity and it offers unblock city view. With approximately 90,522 sqft, Cityscape is the largest site area in the vicinity with almost 70% of the land is dedicated to landscaping and facilities. Cityscape @ Farrer Park ideally located within easy reach of the city and offers convenient access to array of excellent local amenities including Novena and Goldhill shopping area just 10 minutes away. The schools in the vicinity are Farrer Park Primary School, St Joseph's Institution (Junior), and Balesties Hill Secondary School. 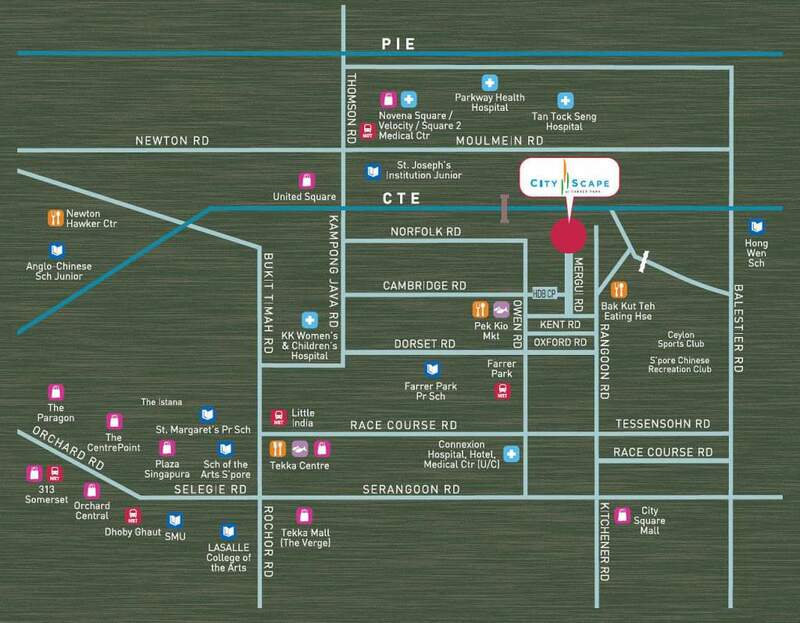 Connexion at Farrer Park is medical centre located next to Farrer Park Hospital and One Farrer Hotel and Spa within the same complex. The physicians and surgeons practising at Farrer Park medical centre are well known specialists with high international standing, providing expertise in diverse medical fields. Posted in Singapore and tagged Cityscape, Cityscape Farrer Park, condominium in district 8, condominium in farrer park, freehold condominium, singapore condominium, singapore property.